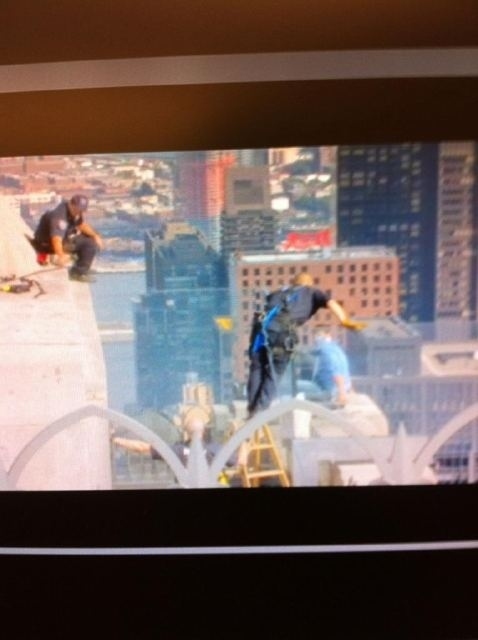 Whoa: A jumper is on the 70th floor ledge of 30 Rock. TVs inside the building are broadcasting live footage of the event. Also, they've closed off 49th and 50th street. 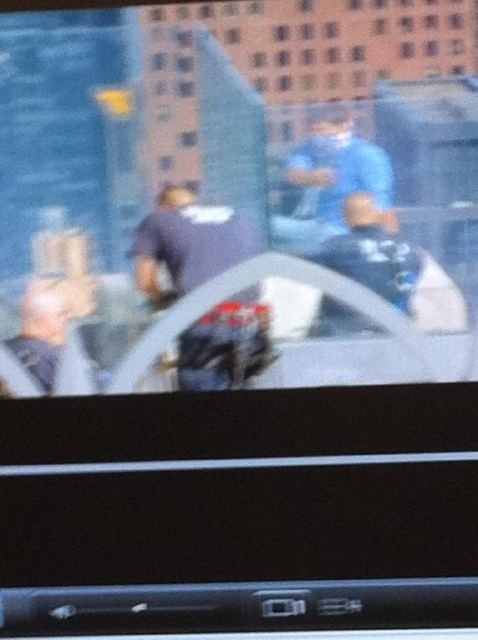 Update: Police just jumped over the glass barrier to talk to the guy, and handcuffed him. All of 30 Rock is in applause. Phew.